Globally Harmonized System of Classification,Labeling and Packaging of Chemicals (GHS). Unfair trade cases arising from regional trade blocs, such as MERCOSUR, the Andean Community, or CARICOM, under the World Trade Organization (WTO). 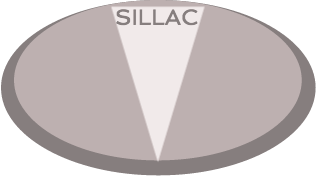 SILLAC has added Industrial Parks throughout Latin America and The Caribbean (LAC) as a new product. It is offering this product to interested investors since it is often a part of the regulatory framework of many products including chemicals and hydrocarbons. In an effort to assist our clients to understand compliance in this area, we will also list the different options available throughout LAC. We will make every effort to provide our clients with information on the different packages offered by industrial parks throughout LAC. We will also explain the different mandatory regulations that apply in diverse jurisdictions, including the various free zones and the procedure to obtain a free zone declaration.